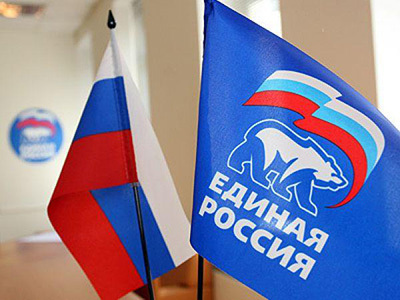 Russia’s Central Election Commission (CEC) says the OSCE’s observer mission to monitor the State Duma vote is far too large. The international election watchdog has hit back, saying it is not going to bargain. The OSCE's Office for Democratic Institutions and Human Rights (ODIHR) proposed sending 60 long-term and 200 short-term monitors to observe the Russian lower house elections on December 4. The organization announced its requirements in a report prepared by European experts following a meeting with the Russian CEC and political parties in August. 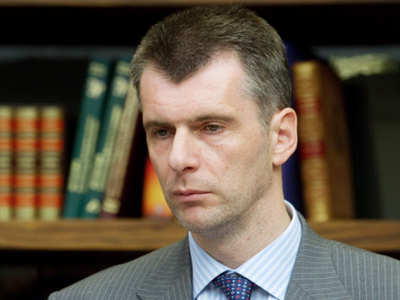 On Tuesday, the head of the Russian election commission, Vladimir Churov, met with the ODIHR head Janez Lenarcic. 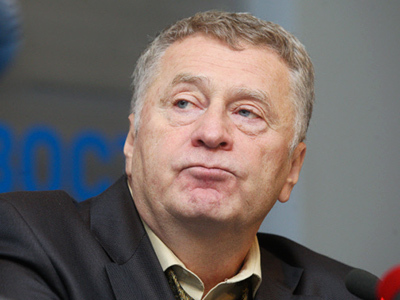 According to Churov, the Russian side is unhappy about the size of the ODIHR’s mission. "We believe that the number of observers from several missions of the CIS must match the number of OSCE observers," he pointed out to reporters at Itar-Tass. He also confirmed that the CEC has already reached agreements with all the foreign missions – including PACE, the EU, missions of the Executive Committee of the CIS – that will come to Russia to monitor the parliamentary elections. Each of these organizations plans to send from 40 to 100 observers. As for the ODIHR, talks on the format and the size of its observer mission will continue in Warsaw on September 19, at a session of the Russia-EU commission. 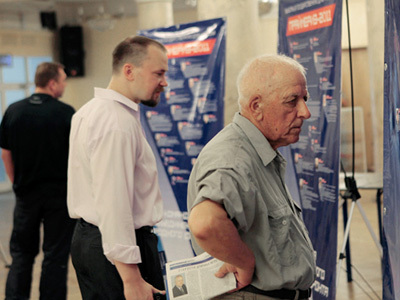 During the 2007 elections to the State Duma, the organization refused to send its observers citing, in particular, visa problems faced by members of the mission. Moscow called the move politically-motivated. Asked whether such a scenario might arise this year, Lenarcic said the ODIHR would prefer to avoid it. However, no clear answer was given as to whether they would still send monitors if Russia does not agree to accept the number of delegates that the organization wishes to deploy. “It is not the kind of a situation where we put all our cards on the table,” Lenarcic pointed out. He added that if fewer observers were sent, it would affect their ability to perform the task at an appropriate level. He stressed that different sizes of observer missions sent to different states did not mean that different rules were being applied. The ODIHR chief insisted that 200 short-term observers would be the minimum number to monitor the voting process at polling stations in such a huge country as Russia. Earlier, Moscow accused the organization of double standards and pointed out that when it comes to votes in other countries, the ODIHR sends smaller missions. 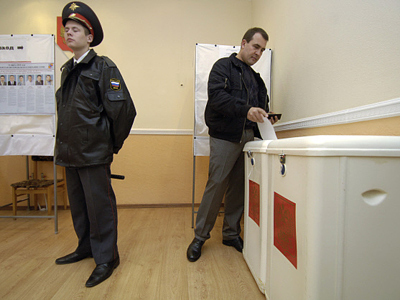 In September, President Dmitry Medvedev criticized OSCE observers who monitored elections in former Soviet republics for a politicized approach. 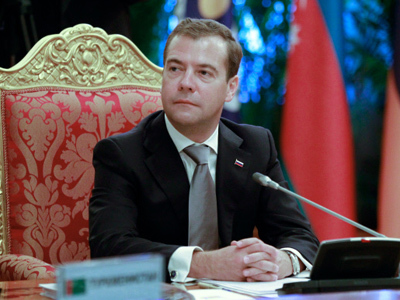 Speaking at a meeting of the leaders of the Commonwealth of Independent States (CIS) in Dushanbe, Tajikistan, Medvedev slammed the European monitors for attempting to destabilize the situation in Russia as well as in other post-Soviet countries. He pointed out that the ODIHR sends “huge” delegations of up to 500 members to monitor elections in the CIS, while the body's missions to countries “that have problems” are made up of only 10-15 observers. The Russian President stressed that all CIS states “seek to hold free and democratic elections.” However, he added, that does not mean paving the way for external forces to intervene “in the sense of shaping the situation in our countries from the outside."